It's been a busy time here in the Green Carbon office, and as we've realised Christmas is fast approaching! 25 November saw the amendments made to the Emissions Trading Scheme come into force. This means that businesses who had put the ETS on the back foot of their priorities must now sit up and take note. The ETS is here, and here to stay. Whether you're a direct participant in the scheme or not, the introduction of this scheme will impose costs indirectly to you through the increase of price in areas such as electricity and fuel. Want to find out more information about how this scheme shall impact you? Please contact us. - Planet A - Concert & March - Come support the outcome of Copenhagen with a walk and free concert hosted by the Sign On Campaign. Click here for more details! We'll be there with bells on. - 24 October 2009 saw the World take a stand for bold climate change action. The 350.org team did an amazing job initiating 5200 actions in 181 countries, with 160 of them being from New Zealand. Click here to get a good idea about what happened that day. - Antarctica turning green! With the winter temperature of Antarctica increasing by as much as five degrees Celsius, green pastures could soon be seen on the shores of this once barren land. Click here for the full article. - Green Carbon managing director Seeby Woodhouse made an appearance on TV1 'Breakfast' show recently, to discuss Carbon Credits and how they will affect New Zealand. To view please click here. This meeting has the potential to make a the biggest change the world has seen in man made carbon emissions, definitively starting the process of creation for an international low carbon economy. The people are banking on a strong deal as a result of this meeting, and with Obama vowing to reduce US emissions by 17% along with China too, this is a potential outcome. With a strong deal; businesses and investors taking action to fight this will be rewarded accordingly and with those who chose against - watch out for poor business performance. Copenhagen is seen to be the driving mechanism behind a much needed radical change in global climate change policy, although it will not be the end. As was seen with the Kyoto Protocol, this deal will take many many months to finalise. During this time, scientific understanding and emissions reducing technology will increase the realisation to opportunities arising from proactive change. It will be the companies who embrace the enormous economic opportunities boldly and early that will truly realise the payouts of a low carbon economy. It is our pleasure to introduce and add to our growing list of business partners; Nextbike NZ. Nextbike recognized an opportunity to make public bikes available from the major city streets in New Zealand. The company licensed technology from a German provider of public bikes, Nextbike GmbH, and the first bikes where rented in February 2008. We are pleased to announce that Nextbike is back again this summer in the streets of Auckland. Want to find out exactly how Nextbike works? Click here to check out the Campbell Live video for Nextbike. 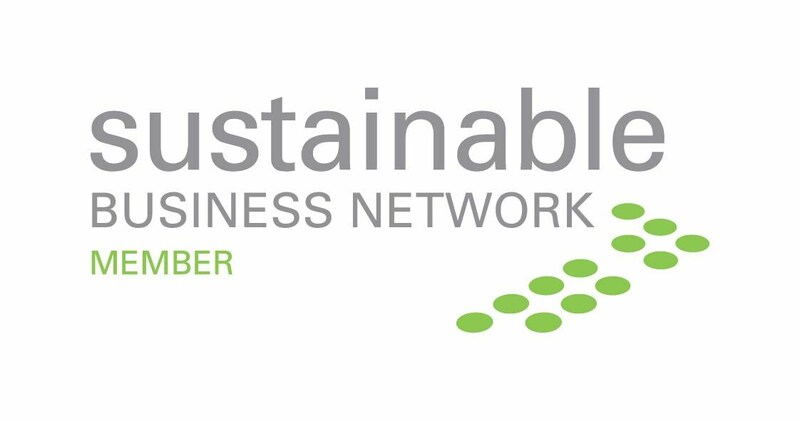 Are you a business wanting to improve your environmental impact, increase staff fitness and save some money in the process? Why not have a next bike stand located outside your office free of charge! To find out more please click here. In celebration of this Green Carbon has 20x Free Nextbike day credits to give away. The first 20 people to reply to this email with the subject line "Nextbike" will be given a redemption code. 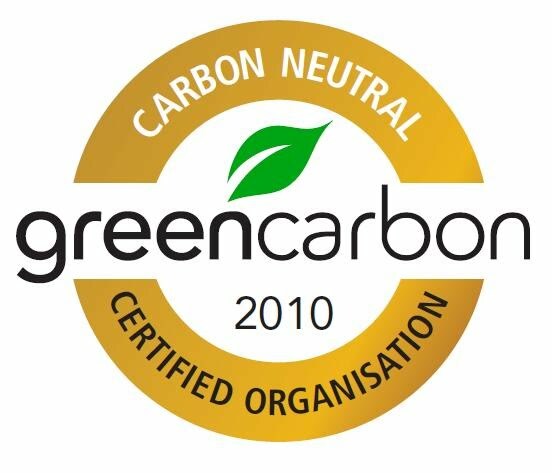 We here at Green Carbon look forward to some of the exciting new opportunities that shall arise through this close business relationship.